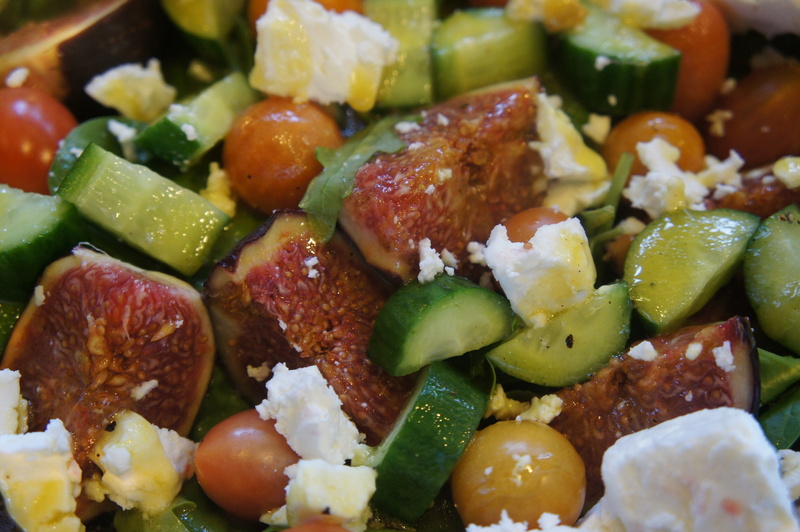 Salad therapy – figs & honey | Life's Conundrum - Eat to Live or Live to Eat? I absolutely love figs both the fresh and dried variety and this is my humble tribute to the wonderful fruit. There are some combinations that seem to be made for one another and figs and honey is one of them. 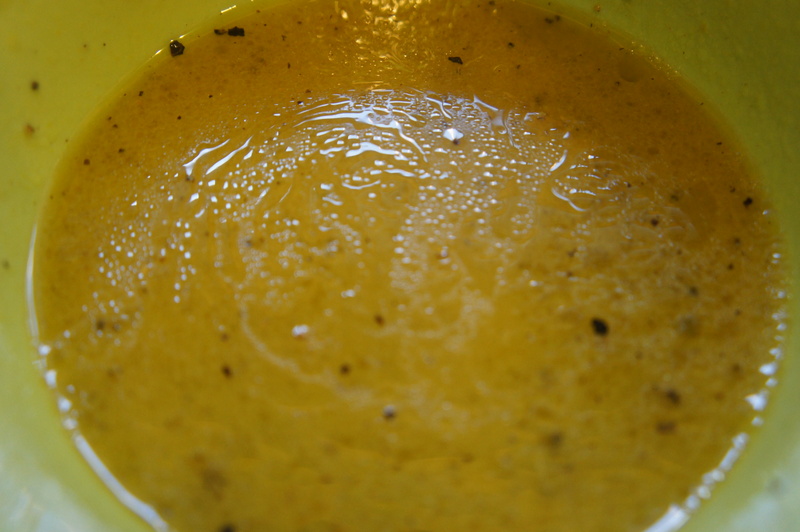 For the vinaigrette – mix the mustard and honey first and then add the oil. Whisk with lemon juice, salt & pepper till you get a nice creamy vinaigrette. Place the remaining ingredients in a large salad bowl – dress with vinaigrette and toss gently. Transfer into serving dishes and enjoy. Posted on September 20, 2013 by Anna and Shiv	• This entry was posted in Recipes, Salads, Sauces and vinigarettes and tagged Cherry tomato, Dijon mustard, Feta, Ficus, Greek honey, Leaf vegetable, Mustard, Olive oil, Salad, Vinaigrette. Bookmark the permalink.